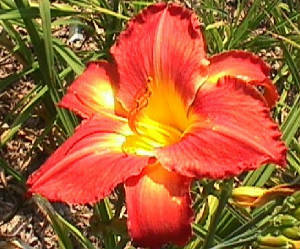 Bob Milner started our working with Iris and working for Wayside Gardens. 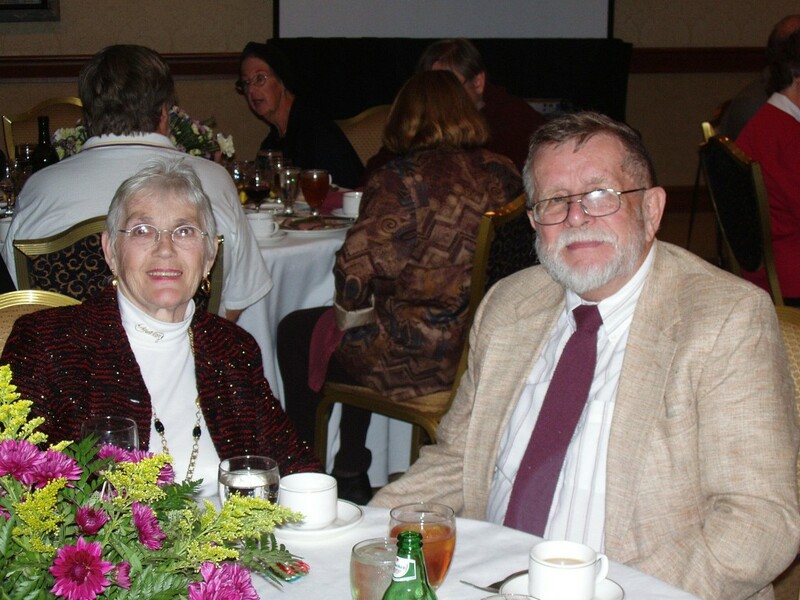 Upon retirement, Bob and Nancy eventually moved to the Richmond area where they hosted a number of RADS meetings at their home LOBLOLLY ACRES. 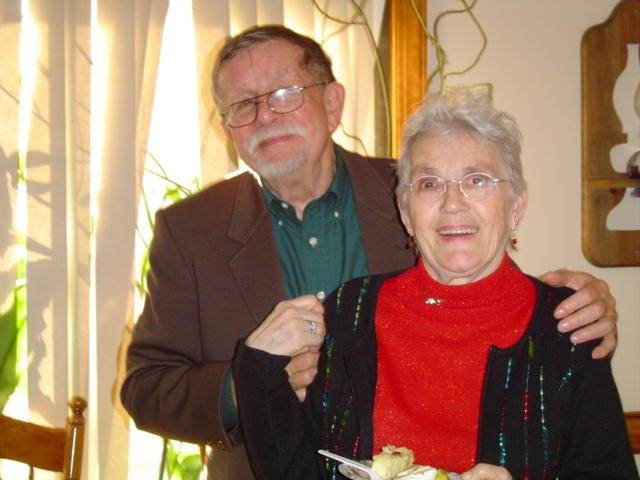 They have most recently moved to Pennsylvania to be near family. 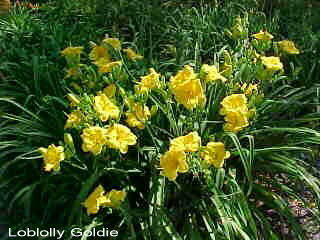 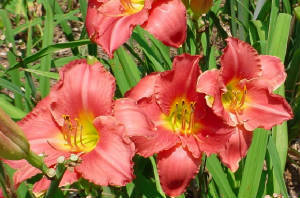 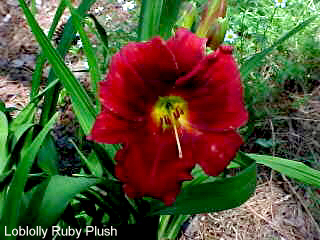 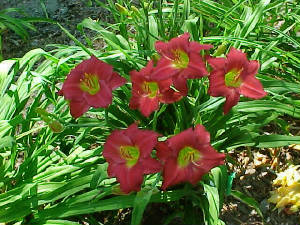 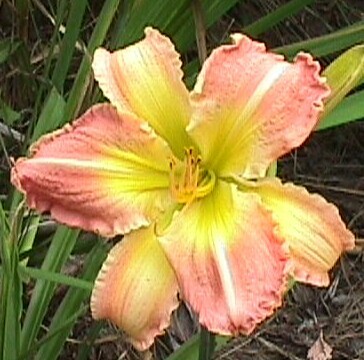 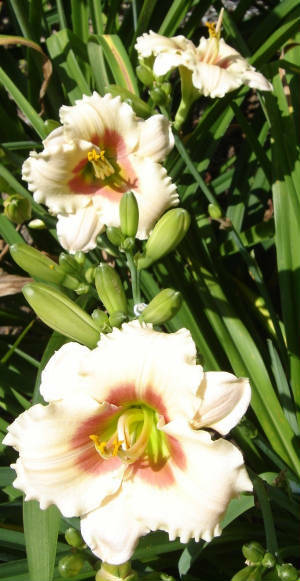 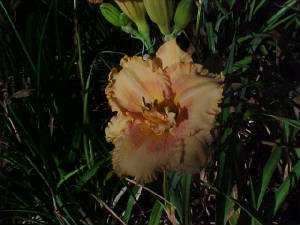 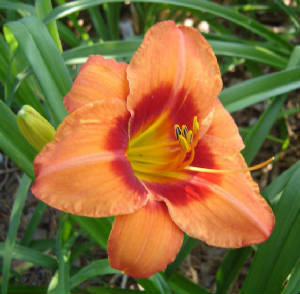 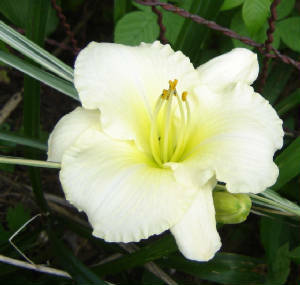 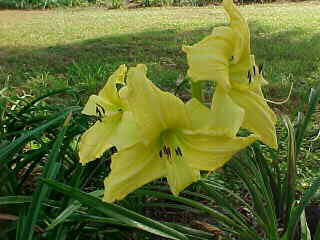 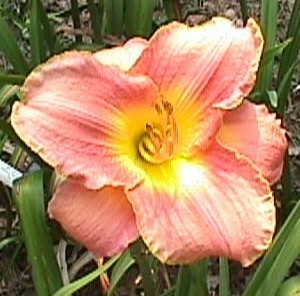 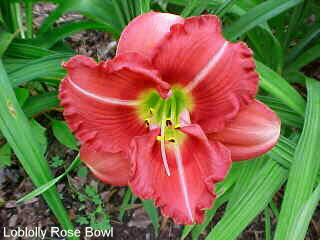 Bob Milner has registered a number of daylilies, many of which has LOBLOLLY as the prefix. 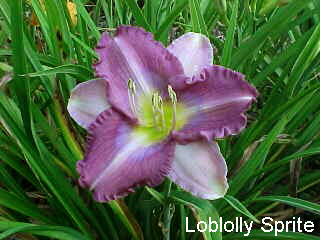 He also has released a number of varieties which he did not register -some of which have the LOBLOLLY prefix and many with the prefix SELECT. 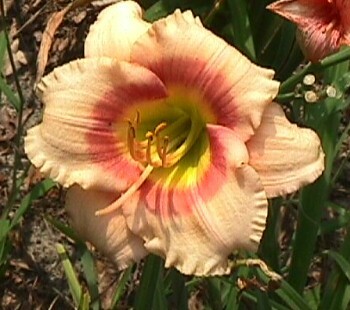 height 26″, bloom 6″, season E, Dormant, Tetraploid, Fragrant, Lemon yellow self with lime green throat. 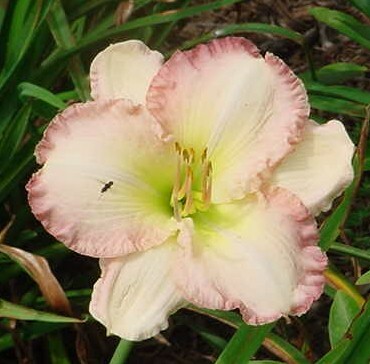 height 28″, bloom 5.5″, season M, Semi-Evergreen, Diploid, Fragrant, Salmon with light rose halo above gold throat. 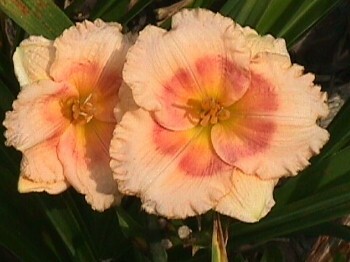 THE FOLLOWING ARE SOME OF THE NON-REGISTERED VARIETIES THAT BOB MILNER HAS DEVELOPED. 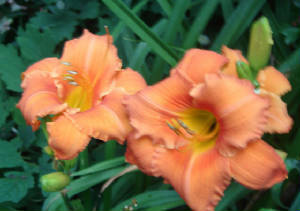 THESE NAMES ARE NOT RECOGNIZED BY THE AHS AND ARE TO BE REGARDED AS GARDEN NAMES ONLY.